I read this article and found it very interesting, thought it might be something for you.  The article is called Human Services Technology and is located at https://www.sampsoncc.edu/associate-degree-pathways/education-programs/human-services-technology/. The Human Services Technology curriculum prepares students for entry-level positions in institutions and agencies which provide social, community, and educational services. Along with core courses, students take courses which prepare them for specialization in specific human service areas. Students will take courses from a variety of disciplines. Emphasis in core courses is placed on development of relevant knowledge, skills, and attitudes in human services. Fieldwork experience will provide opportunities for application of knowledge and skills learned in the classroom. Graduates should qualify for positions in mental health, family services, social services, rehabilitation, and other human service agencies. Graduates choosing to continue their education may select from a variety of transfer programs at senior public and private institutions.